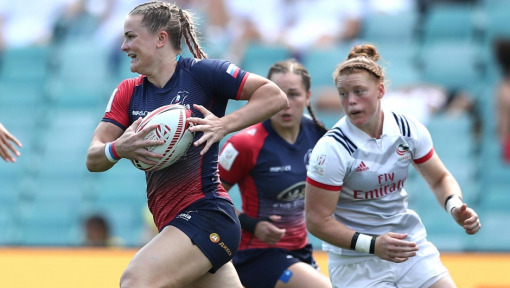 Rugby enthusiasm, energy and pride – not to mention plenty of true grit – was on full display at the first-ever RUGBY. DELIVERED. match, held in Auckland, New Zealand. 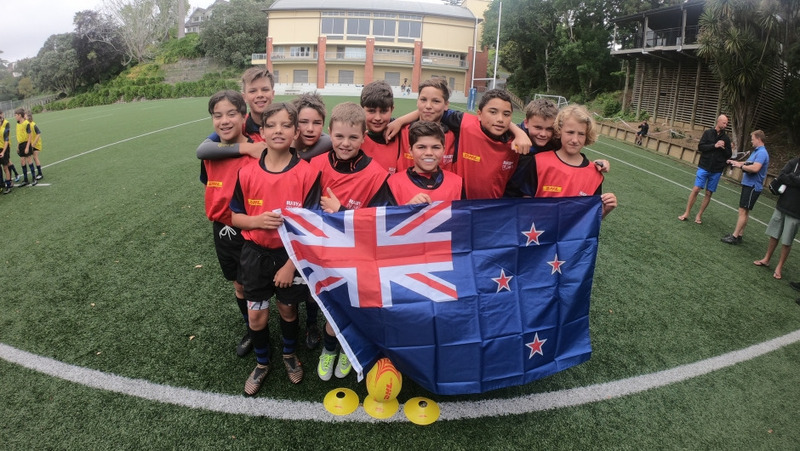 What better place to launch this all-new globetrotting rugby tour than with the self-described “greatest little team in the world” – the U12s of world famous Ponsonby Rugby Club in Auckland – the longest standing rugby club in New Zealand’s capital city. The Mighty Taniwha were picked to host the very first match of the RUGBY. DELIVERED. tour – a global event that will see rugby players around the world join together in celebration of the sport they love. And let’s not forget the chance to win the ultimate experience at Rugby World Cup 2019 in Japan. That’s precisely why Todd Ryan registered to host a RUGBY. DELIVERED. match. “It would be a perfect end-of-the-year match for everyone to celebrate the season and have some great fun,” he wrote in his entry. Arriving to watch the budding young players of a club that has produced some 50 All Blacks over the years, it was not surprising to find a pitch full of talented twelve-year-olds. What catches your eye is the passion and pride spilling out of each and every one of them. It’s palpable. 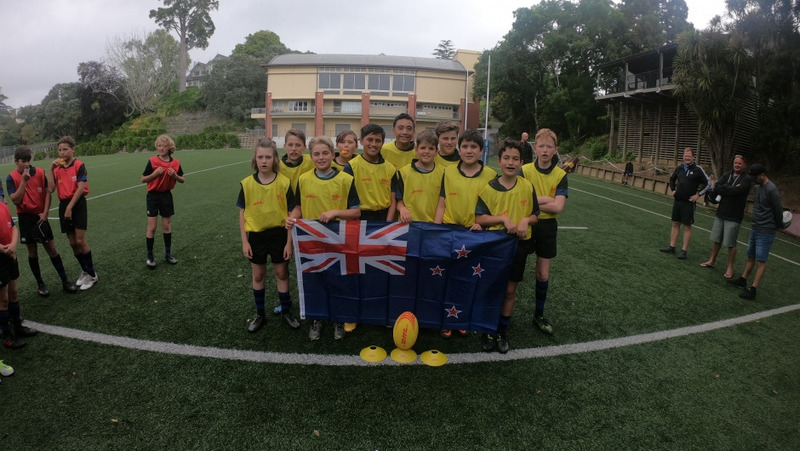 Even the team’s name – which the boys picked themselves – screams RUGBY, and it set the tone for the 11-a-side battle to come. “Taniwha” play an important role in Maori mythology. They can be both dangerous, predatory beings and respected, protective guardians. In today’s twelve-year-old terms: they’re awesome attackers and awesome defenders! And that’s precisely what we witnessed on the field. Tries were scored by Team Red, then replied by Team Yellow. It was, in a word, awesome. Halftime came all too soon. After the boys bit into big, juicy oranges to regain their strength (and use them as pretend mouthguards), the second half began and Yellow immediately started to come back. As the final minute ticked away it was all square. Yellow got a break, then Red got a turnover. It looked they were going to score, but alas they didn’t. The ref blew the whistle and the collective tension of 45+ parents and club supporters released along with it. Everyone agreed: a fair result between evenly matched teams. It was great battle on a historic day – November 11th, the 100-year anniversary of Armistice Day celebrating the welcome end of The Great War. 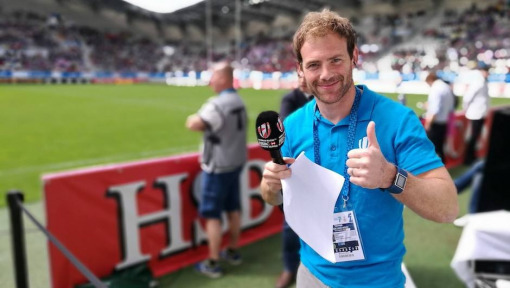 As the dust settled and Todd surveyed his players, he couldn’t help but think that the best was yet to come: The trip of a lifetime to Rugby World Cup 2019 in Japan. An opportunity to watch the world’s best and enjoy an ultimate rugby experience. You could tell some of the boys were thinking it, too. With a sparkle in their eyes, they performed a rousing haka to thank DHL for delivering the match kit and making the moment happen. It was as if they knew in their hearts they were going to Japan next year. That positive attitude likely comes from being a part of club that has helped fulfill many young players’ dreams. RWC 2019 – Only One Year to Go!